Who doesn’t love black and white photos? 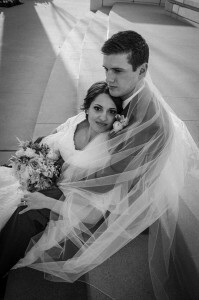 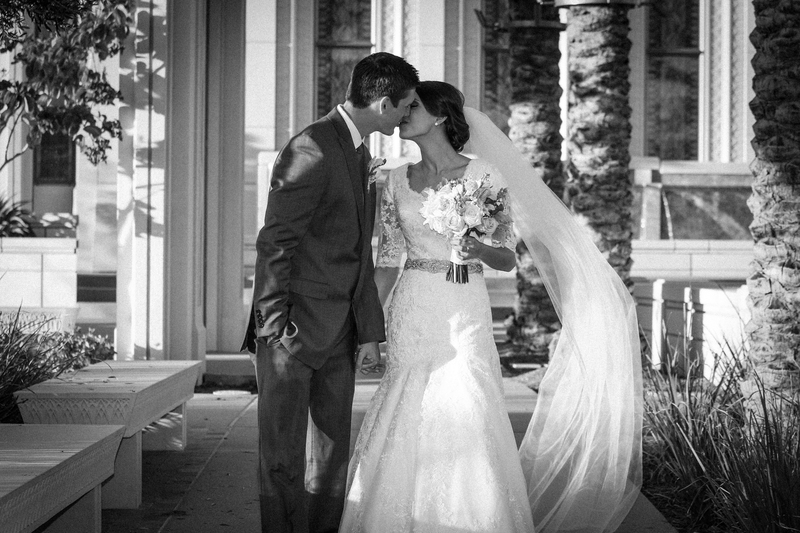 Who doesn’t love black and white photos from the Gilbert Temple? Perfect shots of Hayden and Jake at the Temple.